To pass on the joy & love of ballet through teaching is already a high calling, but to build a school from the ground up, own it, direct it, have a vision for it, and teach on top of it all, now that is a business venture that takes tenacity and determination to execute. Lucky for us, Julianne Spratlin possesses all that and more. In 2014, Julianne sensed the need for a new kind of ballet school in San Francisco. After having trained & danced professionally as a ballerina with Atlanta Ballet, Joffrey Ballet, Milwauke Ballet, & SF Ballet, Juliane experienced many professional environments first hand. However, she noticed within these environments, competition can be unhealthy and class sizes can become quite large. 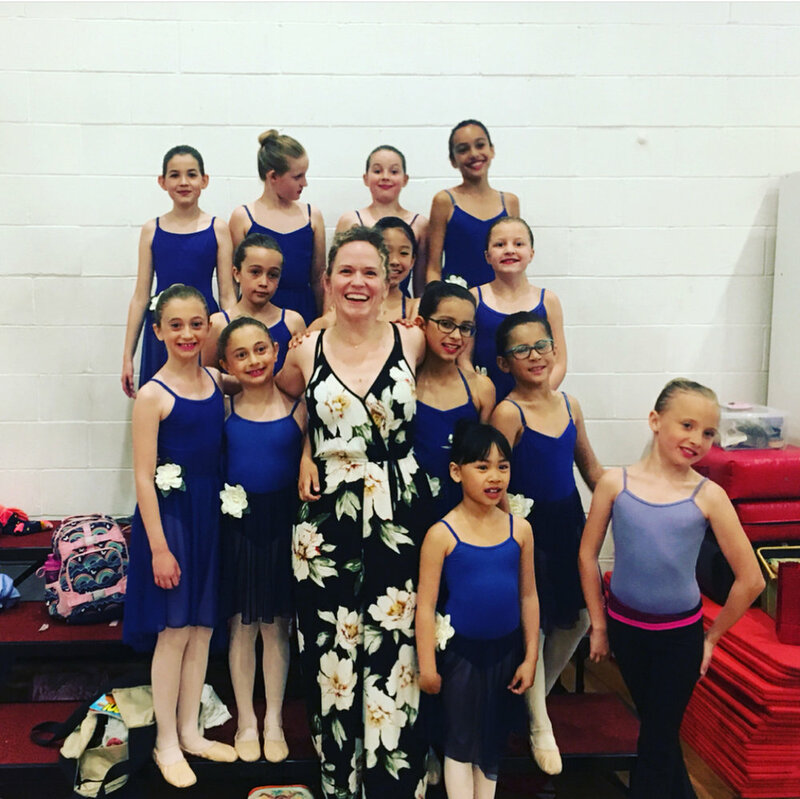 Thus, Juliane created Dance Training Center / San Francisco, a school that not only provides top tier professional education, but one that fosters a supportive environment for each student, no matter what their aspirations may be. Whether a student is working towards a professional career, looking to dance as part of their college career, working on specific technical goals, recovering from injury, or simply wants to experience the joys of dance, we offer every student the opportunity to receive direct, individual instruction from some of the Bay Area's finest teachers. A major component to what makes DTC/SF so special is Juliane’s sensitivity and knowledge surrounding injury & injury prevention. Juliane takes great care in educating each of her students on how to cross train, align their bodies, and maintain overall wellness. Having been through long and hard fought injuries of her own, she understands the perseverance it takes to not only work toward having a strong body, but an even stronger mind. I personally am indebted to Julianne for the immense kindness she offered me during my recovery from injury. She opened her doors at DTC/SF, allowing me to take class with her and her students in an environment where I could work on myself and not feel judged in the process. And man, did she kick my behind in the best way! I am so grateful to her and the precedent she has set not only as a successful business owner, but as a generous human being.